Its next to impossible for humans to change their colors. But in some cases of animals such as Chameleons and Cuttlefish, they have some body pigments present inside their skin cells which help them camouflage and change colors when required. So down below is a list of such animals that change their colors and use this mechanism to generally protect themselves or search for prey. They can see both ultraviolet and visible light. Brookesia micra is the smallest species of chameleon which only measures up to 0.5 inches in length. They can move both their eyes independently in 360-degree. There are around 160 different species of chameleons on the planet. Most of the species live in Madagascar island. 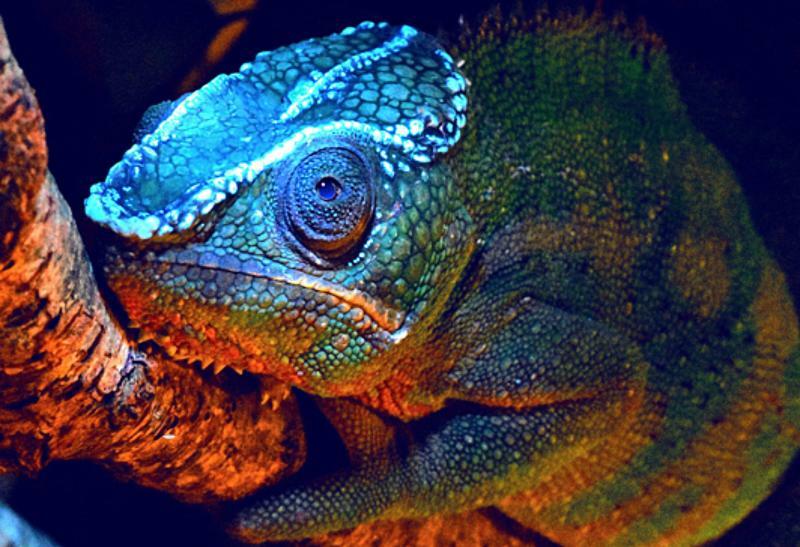 Chameleons tongue is 1.5-2 times longer than their body. They change their color by controlling the fluid flow passing through the channel under the shell. 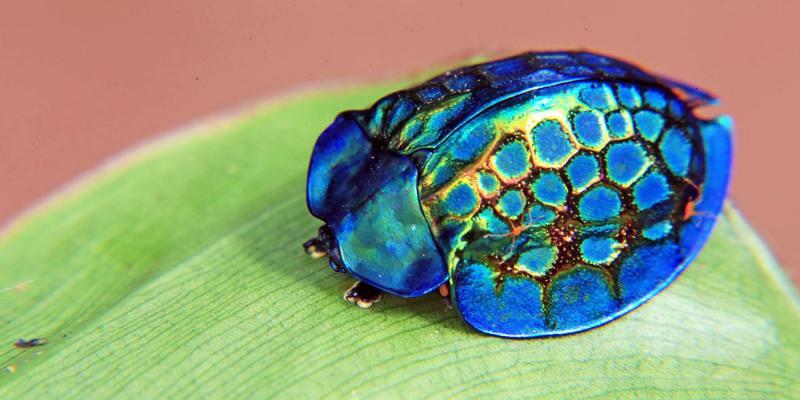 These color changing bugs normally host on plants like sweet potato and morning glory. Golden bugs measure up to 5-7 mm in length. Spen most of their time in burrows created on the thick snow. Thick fur under the paws helps them to walk easily on snow and ice. Length varies between 46-68 cm and weighs up to 7 kg. 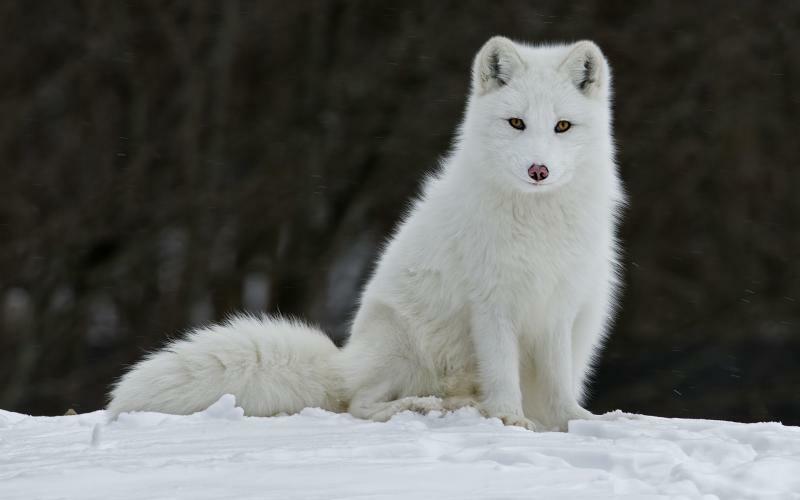 Excellent sense of hearing makes them active hunters in extreme Arctic conditions. 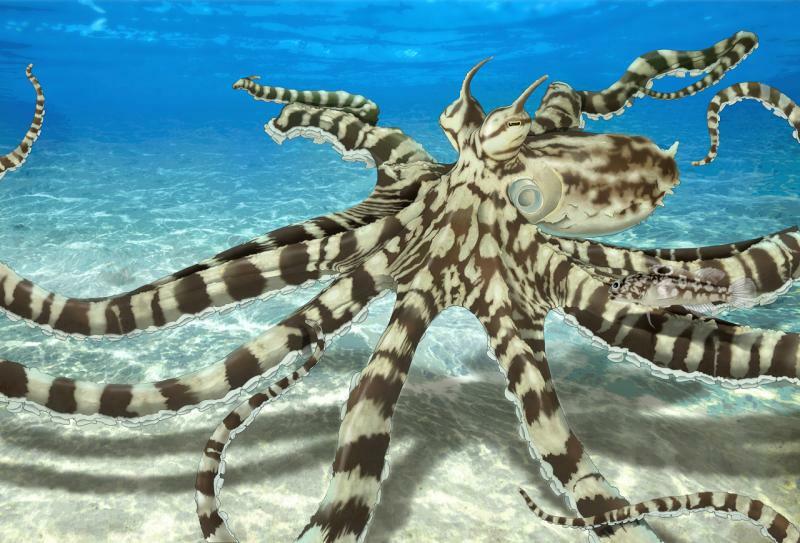 Mimic octopuses can mimic various poisonous sea animals including lionfish, sea snake, stingrays, and jellyfish. They are intelligent enough to know what type of animal could defend their current predator and they mimic accordingly. If no other sources of food found, they will eat each other. Size varies between 2.5-4 cm. Great climbers, but found very close to the ground most of the times. 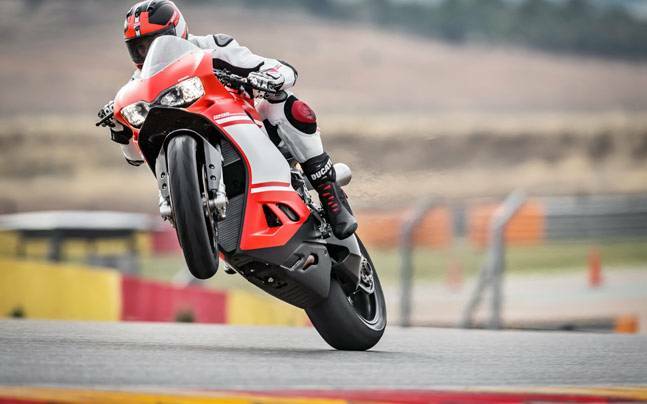 Makes distinctive loud ‘Kreck-ek’ sound. Lives in small ponds, woodlands, and grasslands in the West Coast of North America. 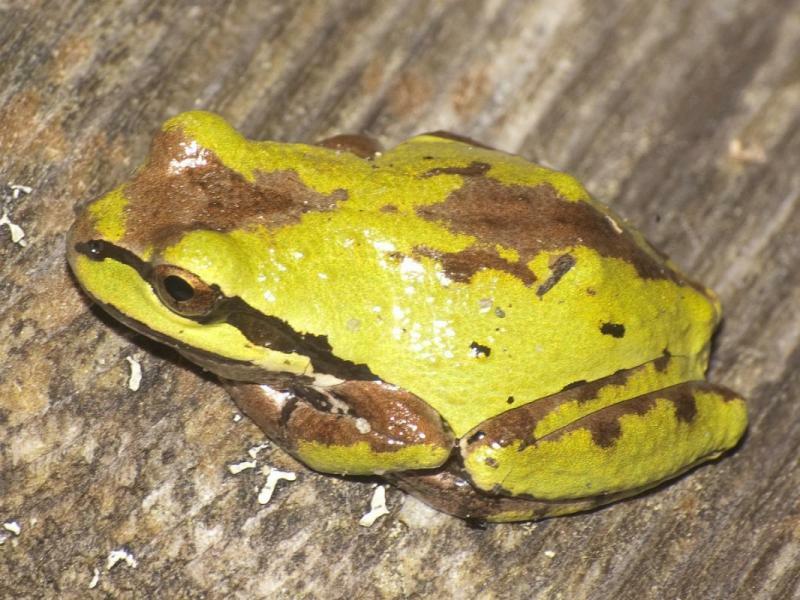 They use their vision, hormones and specialized skin cells to change the color according to its surrounding. They make a surprise attack on preys including shrimps, crabs, and small fishes. 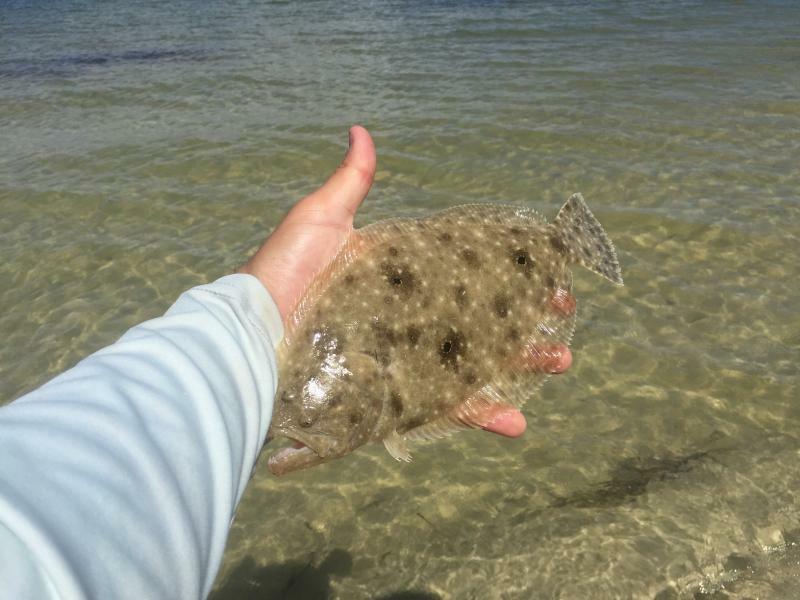 Flounder fishes generally remain motionless at the seafloor and dissolve in with the surroundings. 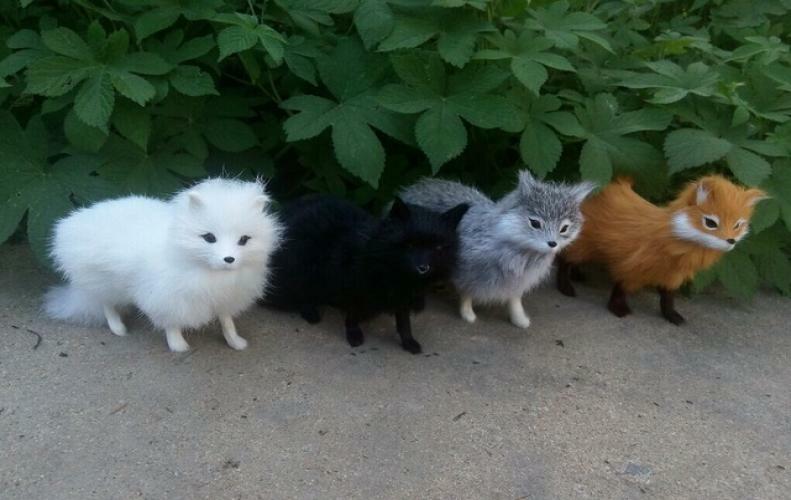 They grow up to 5 to 25 inches of length. 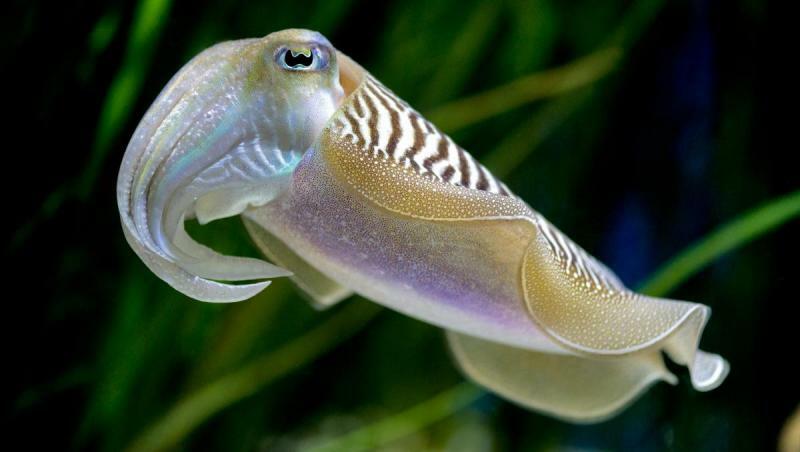 Cuttlefishes can see the polarized light which is invisible to humans. Uses their coloring technique amid mating. They are blind to colors. Comprises of two long tentacles and eight arms. So these were some amazing animals that change colors for hunting of hiding away from predators when required. Please share the post if you liked it.